Managing a dairy can be a challenging and often stressful job, especially in today's environment where demands of increased production and efficiency are a reality of success or failure. By applying a few simple and proven management techniques designed and practiced by successful dairy managers, YOU and YOUR dairy can face these demands with confidence. ....Now its time to put it all together and take your dairy from GOOD to GREAT! 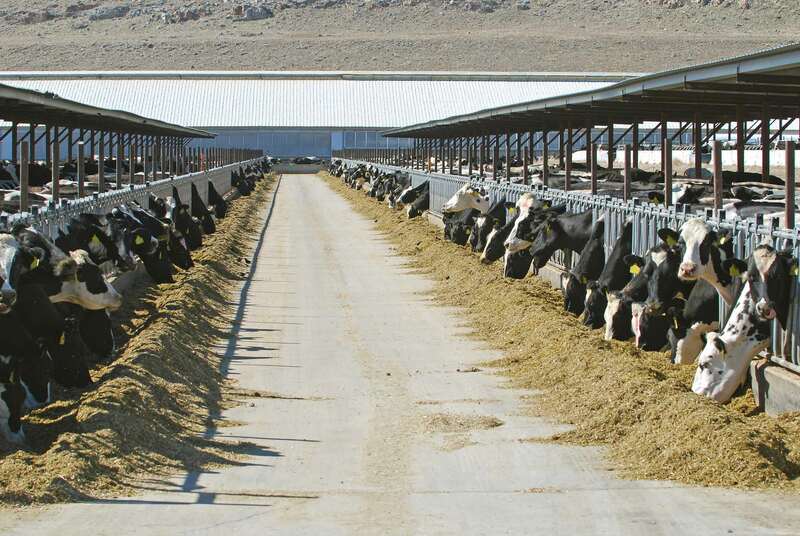 You have the opportunity to manage one of the most successful dairy operations in the world. Know the current status of your dairies performance ? Know where you want you're dairy to be in 6 months, 1 year, 5 years ? Have a strategy to reach your goals ? Do you HAVE goals ? Have employees that know what they are responsible for ? Have a way to monitor the progress of your dairy ? Have a plan for unexpected events ? If your dairy is one of the above, then You have the opportunity to manage one of the most successful dairy operations in the country and even the world. By implementing proven management techniques practiced by the most successful dairy businesses around the world. InfoDairy's management instructor Adam Peffer has many years of successful large herd management experience. Realizing the enormous value and demand for dairy management and training, Mr Peffer now is a full time author, speaker, and dairy consultant providing the dairy industry with valuable professional management and training that have helped many dairies worldwide increase their production and profits. You also have the opportunity to manage one of the most successful dairy operations in the world. By learning and practicing these same skills, your dairy whether big or small, new or old, can achieve the results you want it to ! For more information on how you or your management team can learn and apply these valuable management skills, contact infodairy info@infodairy.com or fill out our on-line training form.